My goal this year is to really get the kids to help out more around the house. We’re well on our way, but as I tell them again and again, our house is not a hotel and I’m not the maid. To continue on the quest of always evolving as a parent, my fellow bloggers are joining me to share all of their best parenting posts of the year I’m so excited to be sharing these amazing and insightful posts from parents in the thick of it! For fun, I thought I’d look up the most popular parenting tips I shared this year. 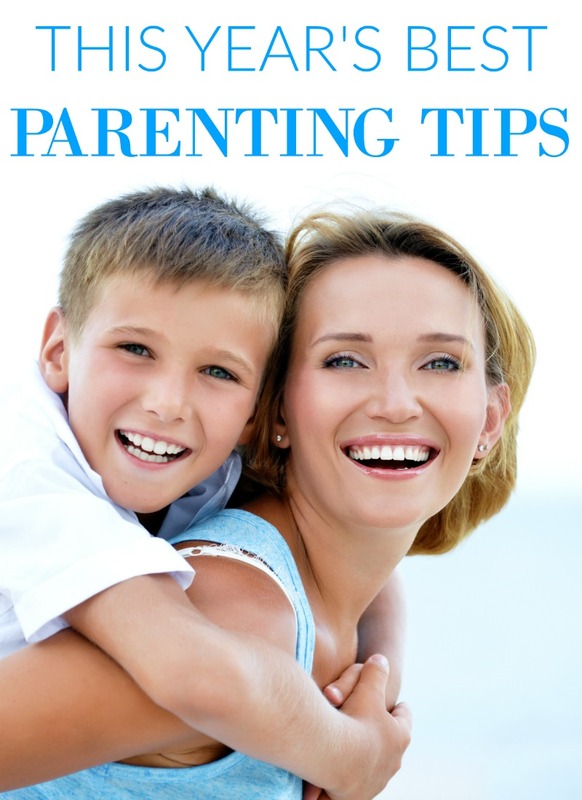 From Pinterest to Facebook, you all have some clear favorite parenting tips! Check out your top 5 favorites below to make sure you didn’t miss any of the best posts. 1. When Is the Right Time to Ditch the Diapers? Don’t miss any great parenting posts! Follow me on Facebook, Twitter and Pinterest! Let’s face it. Being a mom is tough! And just when you think you have everything figured out, the kids get older and throw you new curve balls. In this list, you’ll learn everything from phrases that actually work with toddlers to how to manage middle school love and two words that will transform your family. After each parenting tip, you’ll also see a link that will take you to the most popular parenting posts of the year from that blogger. 7. Are You Causing Your Toddler to Misbehave? > See more parenting tips from It’s me, debcb! > See more parenting tips from Geez, Gwen! 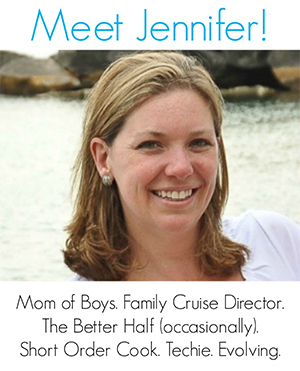 Follow The Jenny Evolution’s board Parenting Tips on Pinterest.